Are you using Quick Books Online and interested in finding ways to save your business time and money? 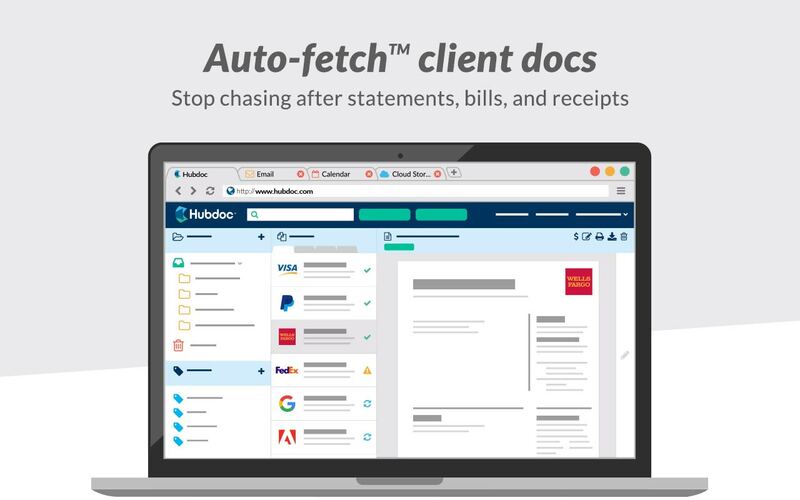 Join us on Wednesday February 2oth from 1:30 pm to 3:30 pm to learn how a couple apps could help save you time and increase the efficiency of your business. 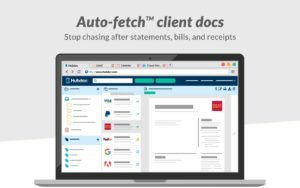 In this session we will review TSheets and Hubdoc and how they can empower your bookkeeping.